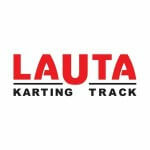 WELCOME to FaceRacer.com and Lauta Karting LOYATLY CLUB! The FaceRacer Loyatly Card is gives the opportunity to gain an extra price reduction for our loyal customers. 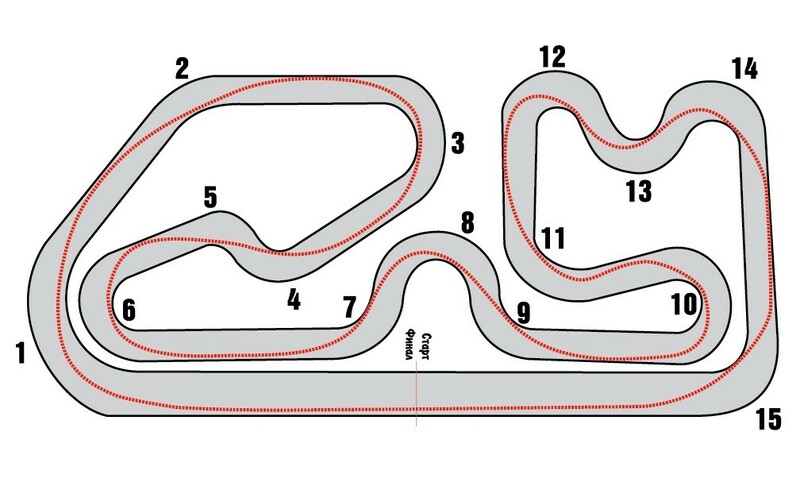 * Kilometers can be accumulated by driving on each of the FaceRacer`s tracks part of the program. * The discount applies to all tracks of FaceRacer.com included in the Loyalty Club!